New photos of Second Valley Caravan Park at Second Valley SA. New photos of Second Valley Caravan Park at SECOND VALLEY SA have just been uploaded to Caravan Park Photos. The photos were kindly supplied by our roving reporter Russell Barter in January 2013. Posted on January 31, 2013 Author JohnCategories New Photo AdditionsTags caravan, holiday, motorhome, new photos, our roving reporter Russell Barter, park, SA, SECOND VALLEY, Second Valley Caravan Park, touristLeave a comment on New photos of Second Valley Caravan Park at Second Valley SA. New photos of Padthaway Caravan Park at Padthaway South Australia. 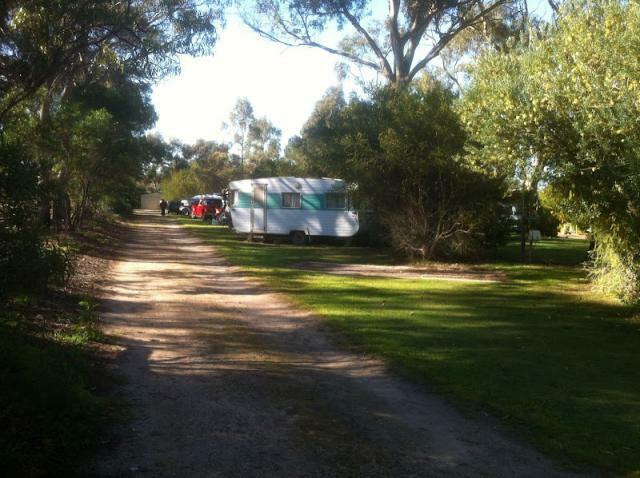 New photos of Padthaway Caravan Park at Padthaway South Australia have just been uploaded to Caravan Park Photos. The photos were kindly supplied by our roving reporter Russell Barter on 5th October 2012. Posted on October 5, 2012 Author JohnCategories New Photo AdditionsTags caravan, holiday, motorhome, new photos, our roving reporter Russell Barter, Padthaway, Padthaway Caravan Park, park, SA, touristLeave a comment on New photos of Padthaway Caravan Park at Padthaway South Australia. New photos of Mannum Caravan Park at Mannum South Australia. New photos of Mannum Caravan Park at Mannum South Australia have just been uploaded to Caravan Park Photos. The photos were kindly supplied by our roving reporter Russell Barter on 25th August 2012. Posted on August 27, 2012 Author JohnCategories New Photo AdditionsTags caravan, holiday, Mannum, Mannum Caravan Park, motorhome, new photos, our roving reporter Russell Barter, park, SA, touristLeave a comment on New photos of Mannum Caravan Park at Mannum South Australia. New photos of Cowes Caravan Park at Cowes Victoria. 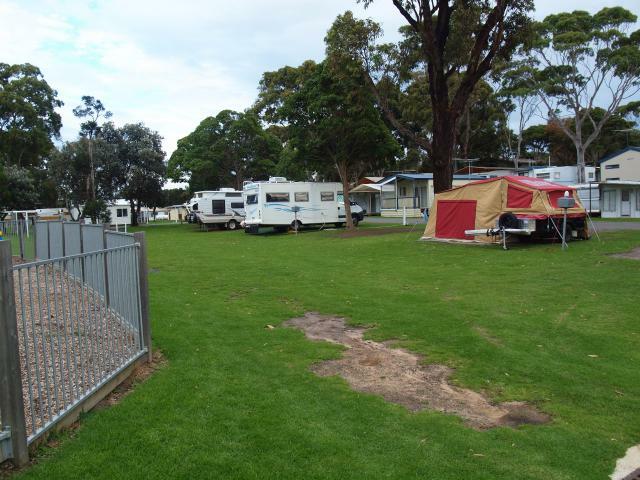 New photos of Cowes Caravan Park at Cowes Victoria have just been uploaded to Caravan Park Photos. The photos were kindly supplied by our roving reporter Russell Barter on August 2012. 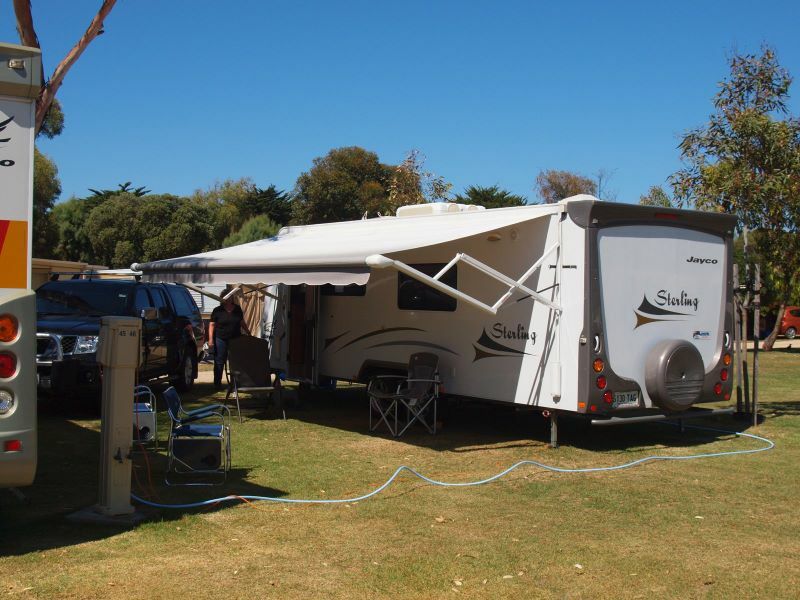 Posted on August 27, 2012 Author JohnCategories New Photo AdditionsTags caravan, Cowes, Cowes Caravan Park, holiday, motorhome, new photos, our roving reporter Russell Barter, park, tourist, VICLeave a comment on New photos of Cowes Caravan Park at Cowes Victoria. 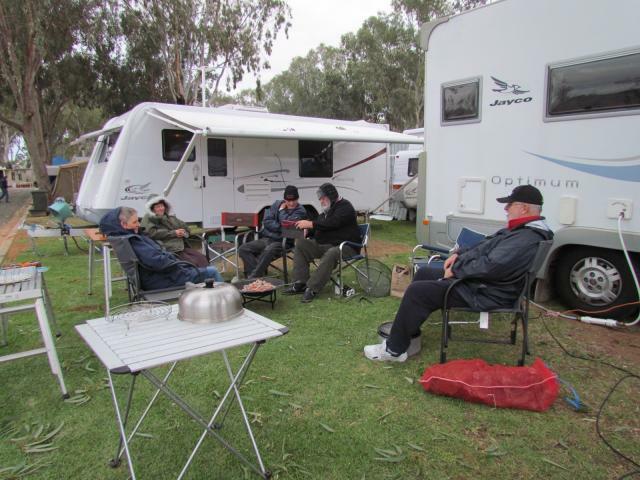 New photos of Middleton Caravan Park at Middleton South Australia. 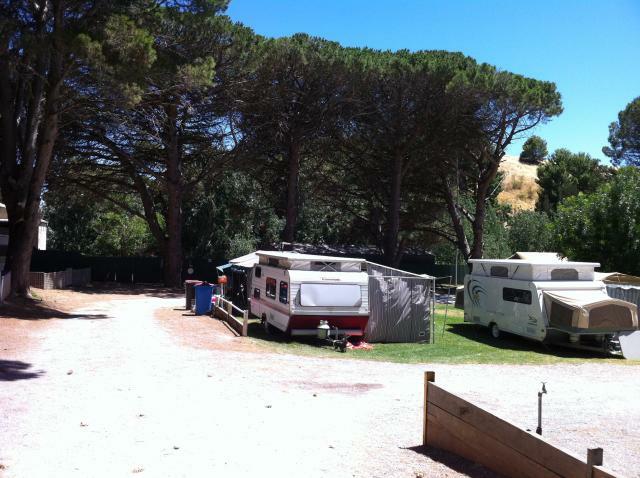 New photos of Middleton Caravan Park at Middleton South Australia have just been uploaded to Caravan Park Photos. The photos were kindly supplied by our roving reporter Russell Barter on 11th March 2012. Posted on March 13, 2012 Author JohnCategories New Photo AdditionsTags caravan, holiday, Middleton, Middleton Caravan Park, motorhome, new photos, our roving reporter Russell Barter, park, SA, touristLeave a comment on New photos of Middleton Caravan Park at Middleton South Australia.